Diron Parts is a good source for quality replacement parts in the filed of Mining, Earthmoving Equipments, Constructions. 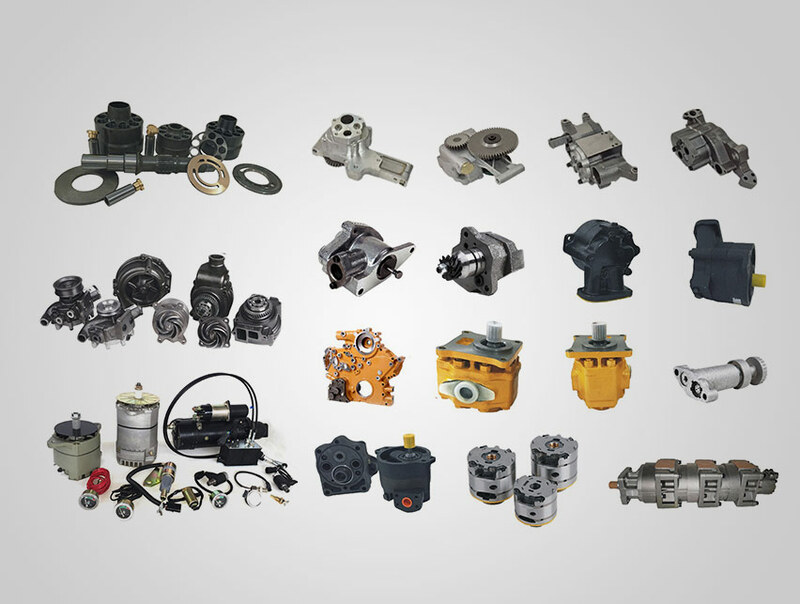 Started in 1998, Diron Parts specializes in manufacturing and supplying spare parts for Caterpillar machines, mainly cylinder head. Then we enlarge to suit Komatsu, Cummins and Detroit engines, all products export to more than 40 countries in America, Europe, Africa, the Middle East and so on. Reliable quality parts won trust from valued customers. Besides,we supply more related earth moving equipment spare parts as customers’need. From 2005 we set new plants and cooperated with several OEM partners, manufacturing forged crankshaft, pumps, deck plate, G.E.T parts, pins and bushings, gears, shafts and more. DIRON now supply more than 20,000 items, engine parts, hydraulic parts, electrical parts, braking parts, ground engaging tools, hardware, undercarriage parts, wear parts, service customers over the world. 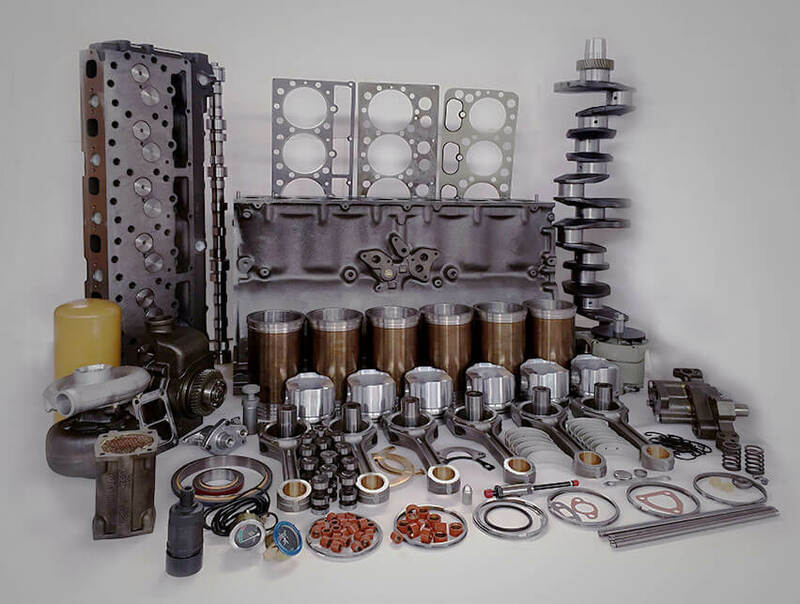 Diron parts was founded on the idea of offering high-quality replacement diesel engine parts. Reliance parts are readily available through a worldwide distribution Network and are fully supported by extensive, accurate cataloging. If you are a distributor looking for a product line that offers a competitive advantage, please contact us today.